The character Hawkeye was created in 1964 and later joined the Avengers in 1965. As a prominent member of the team, he was ranked at 44 on IGN's top 100 comic book heroes list. 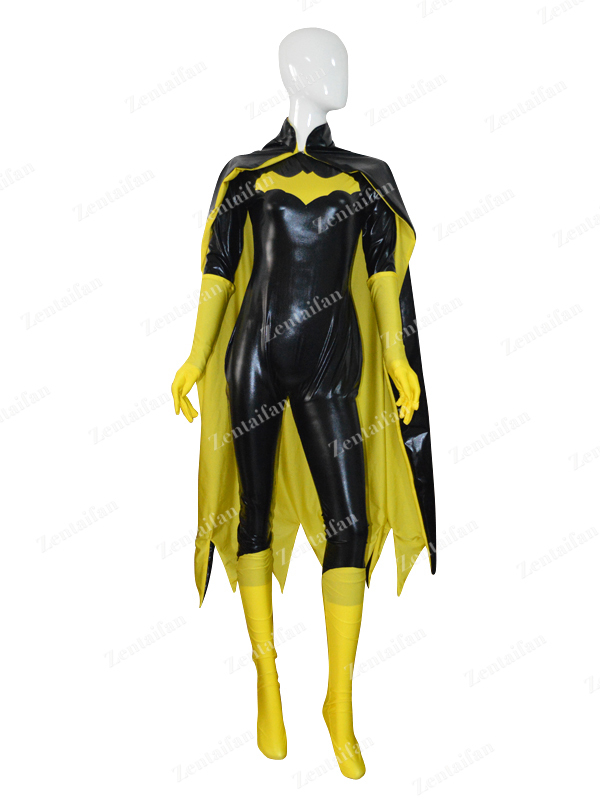 The costume is made of all spandex, with hood attached.